I don't see name of the Control Station Channel on the Dispatcher Console. instead of Channel name some numbers are displayed as “1:1”, "1:2", "1:3" etc. 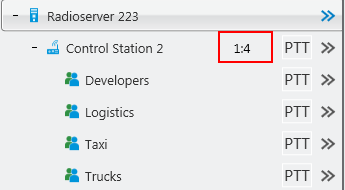 To see appropriate channel name on Dispatcher Console, you need to add corresponding Channel ID, Zone ID and Channel Name in SmartPTT Radioserver Configurator. After you add all necessary IDs and names, click Save button and then Restart Radioserver . Channel name will be displayed on SmartPTT Dispatcher Console. 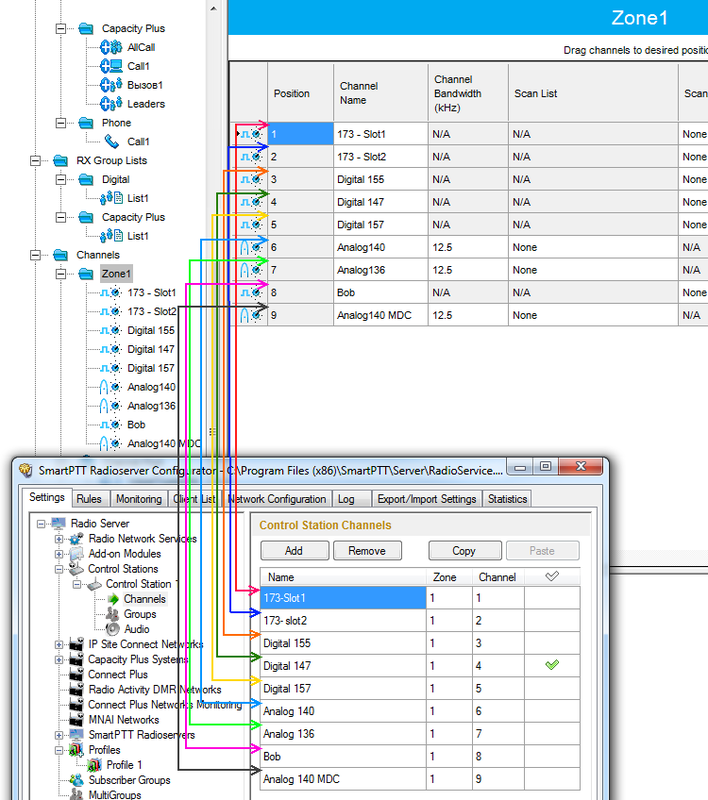 _SmartPTT Dispatcher_ also allows users to change Control Station Channel remotely.